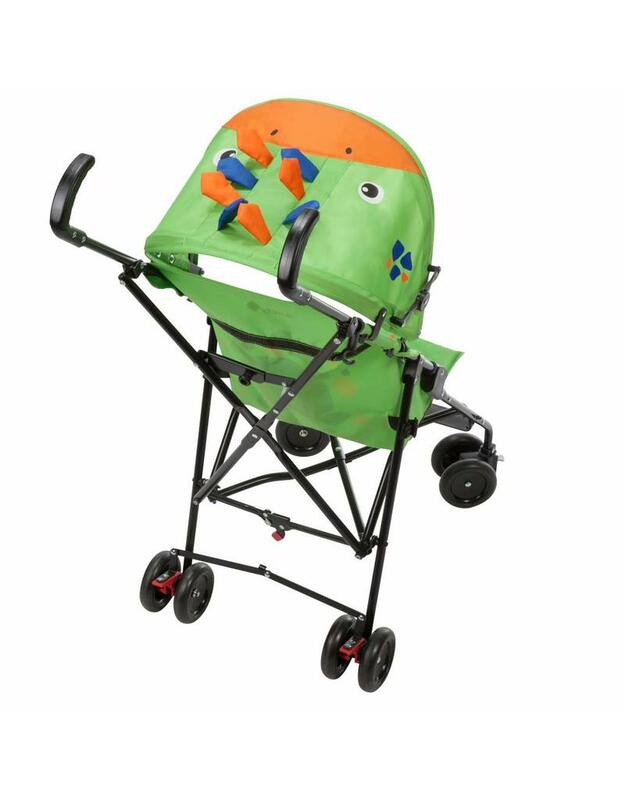 The Safety 1st Crazy Peps Stroller is a fun Hippo design, perfect for tired little legs and is suitable from 6 months up to 15 KG. 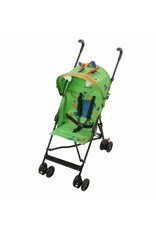 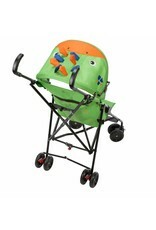 The Crazy Peps stroller is lightweight for portability and compact for easy storage in the home or car. Perfect for holidays and little tired legs! 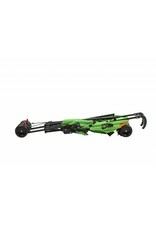 Complete with a 5-point safety harness and central brake. 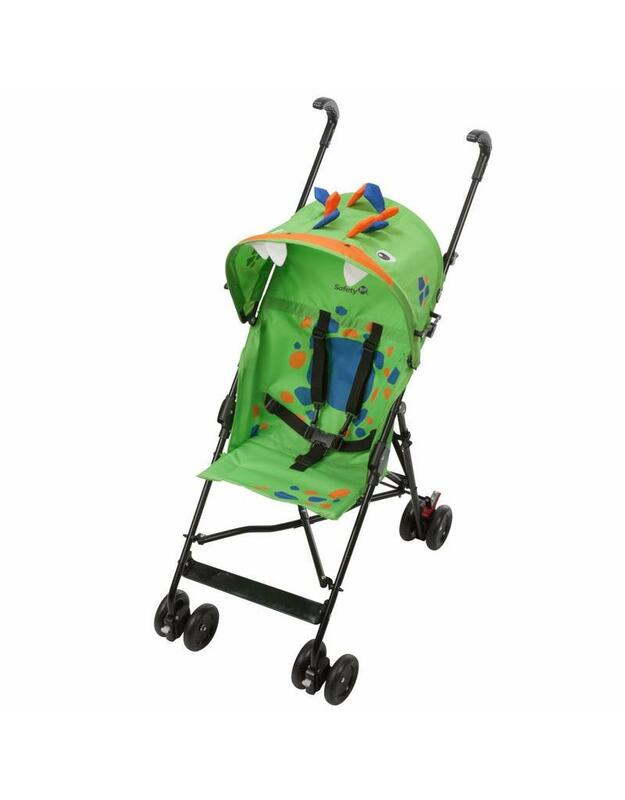 The front wheels have soft suspension and can either be fixed or swivel to handle any terrain.The Safety 1st Crazy Peps Stroller is suitable from 6 months upwards.